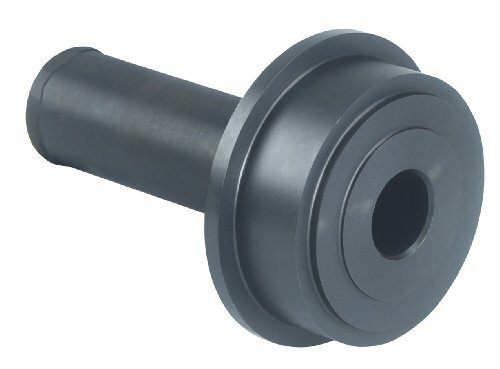 The OTC Ford axle shaft seal installer works on 1998-2004 Ford F-250, F-350, F-450, and F-550 4X4s having the vacuum-operated front axle. 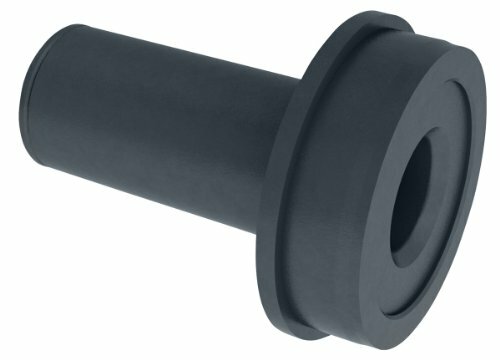 Correctly installs the seal onto the axle shaft and into the wheel knuckle, preventing front hub vacuum leaks that would cause the 4WD to not engage. 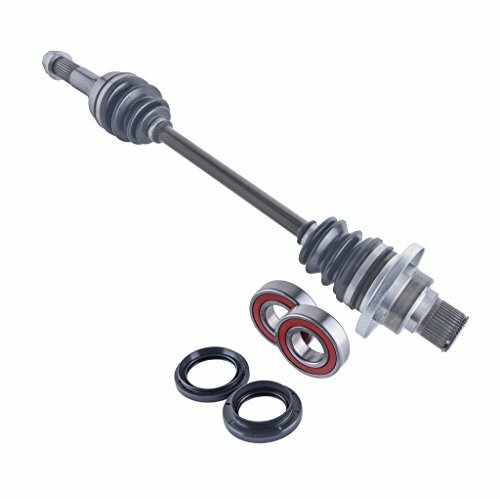 The OTC Ford axle shaft seal installer works on 2006 to current Ford F-250, F-350, 4X4s having the vacuum-operated front axle. 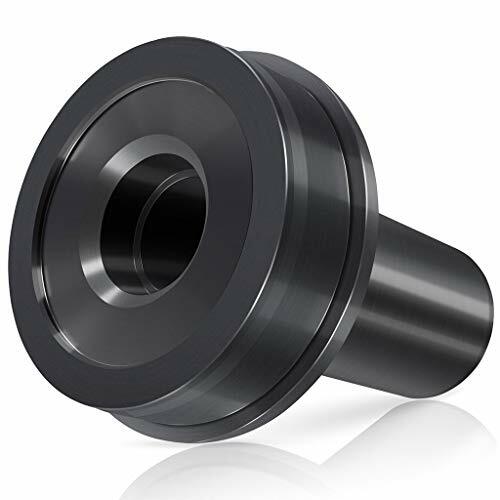 Correctly installs the seal onto the axle shaft and into the wheel knuckle, preventing front hub vacuum leaks that would cause the 4WD to not engage. 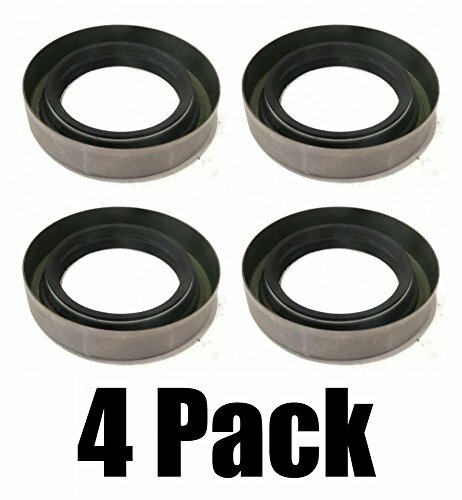 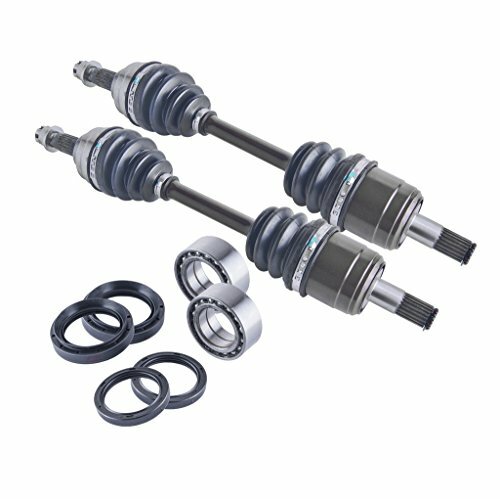 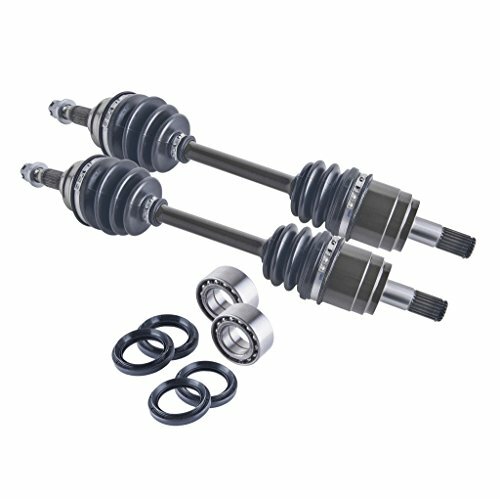 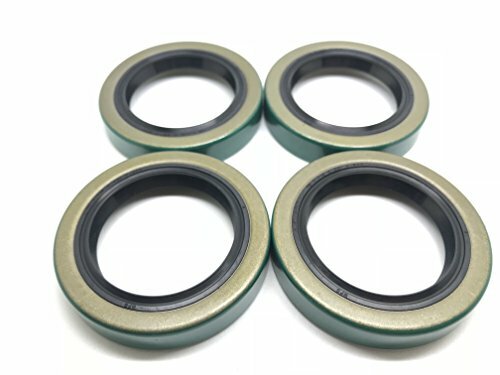 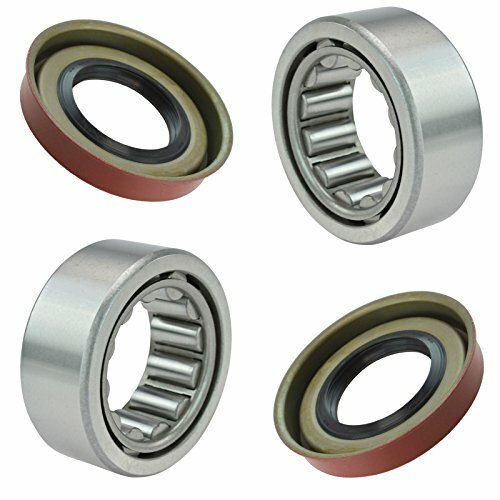 DANA SPICER Dana 35 REAR WHEEL BEARING KIT (BOTH SIDES) Kit includes QTY-2 Axle Bearing QTY-2 Wheel Seal NEW OEM DANA SPICER PARTS FITS: 1997-2006 JEEPS WITH DANA 35 REAR AXLE Contact us with any fitment questions before ordering.